"The Five Keys to Mastery"
Jessica Roemischer's innovative use of piano duet improvisation, "The Duet Paradigm" led to a CNN Heroes Award nomination. Oxford Round Table, Oxford University. "Jessica makes so much possible, and it's clearly giving her so much in return!" "The trust that my daughter, Tanny, has in you gives me goose bumps. "The beauty in my daughter is something many have not seen. But now through her music with Jessica, it's there pouring out!" Click here to read Jessica's paper,"The Duet Paradigm: The Quantum Result of Empowering Women with Disabilities"
an extraordinary outcome, and curiosity to see what happens! Jessica Roemischer offers inspired performances for those in Assisted Living residences and Nursing Homes, including people with dementia and Alzheimer's. She uniquely combines story-telling and piano performance to engage her audiences in beautiful ways. "The residents have been raving about your performance non-stop. You are truly unique in a most wonderful way!" 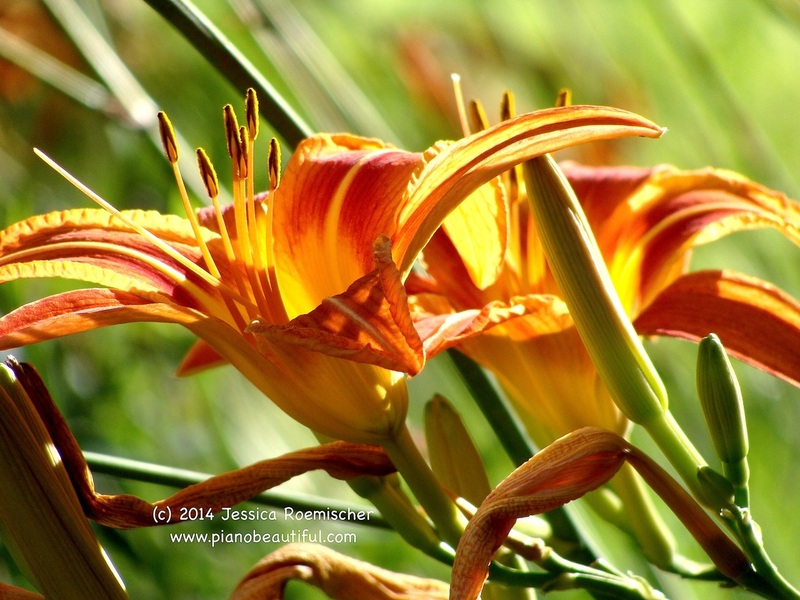 Jessica offers personalized piano music to people in life-limiting situations, as well as those in bereavement. "Jessica, your piano arrangements are beautiful. The music touched my soul and brought back so many wonderful memories of my parents. Thank you for creating such personal and deeply moving music for my family to treasure forever." Contact Jessica Roemischer for more information. Jessica is also available to consult with music teachers, special education teachers, and other professionals working in the field of Music Therapy, Special Needs, Care for the Aged and Infirmed.